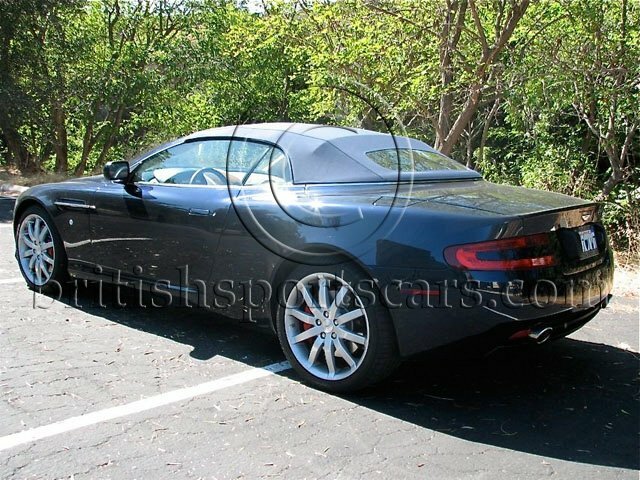 Sold At AuctionnYou are looking at a 2006 Aston Martin DB9 that is in like new condition. This vehicle has been serviced multiple time in it short 4,500 mile life. All services done by us or the dealer Silicone Valley Auto Group. This was a special order vehicle for a very good friend and customer. The vehicle is being sold at massive loss and is a exceptionally nice vehicle. 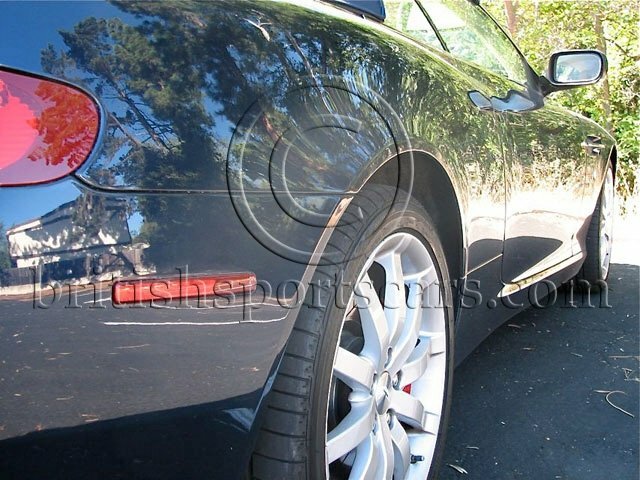 It is a one owner California car with no accident damage or paint work of any kind. The vehicle has always been garaged and only driven in fair weather. This is as nice as they come and priced to sell!